Partner Eduardo Frade served as a panelist at the 67th American Bar Association (ABA) Section of Antitrust Law Spring Meeting, which took place March 27-29, 2019 in Washington, DC. Eduardo was in the session “Is there life after leniency?”, on March 27, discussing the potential causes of the global decline of leniency applications, its implications, how the trend compares to other areas of law, and whether new tools are needed by enforcers. John Terzaken (Simpson Thacher & Bartlett LLP) was the panel moderator, while Susan Jones (Novartis), Lisa Phelan (Morrison & Foerster LLP) and Brent Snyder (Hong Kong Competition Commission) were also panelists. 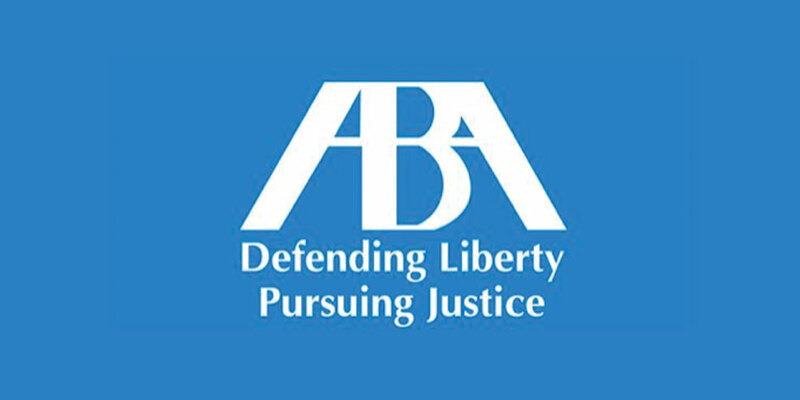 The ABA Section of Antitrust Law’s Annual Spring Meeting is the largest antitrust and consumer protection conference in the world. More information regarding this year’s edition is available at ABA’s website.